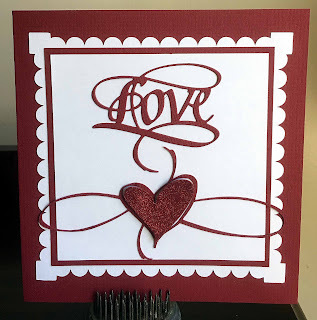 Hello, Connie Nichol here today with a card featuring the Quietfire Love die manfactured by Elizabeth Craft Designs and components from two of Suzanne Cannon's digital cutting files for the Silhouette. I was invited to a wedding this past weekend and needed to put together a quick card for the bride and groom. I started with wanting to use the Love die and then thinking about what I could add to make it more special. What better than adding a calligraphic heart? 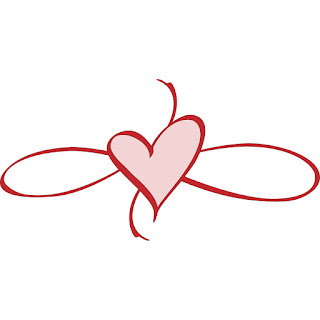 Suzanne Cannon has several beautiful heart cutting files available in the Silhouette Store. 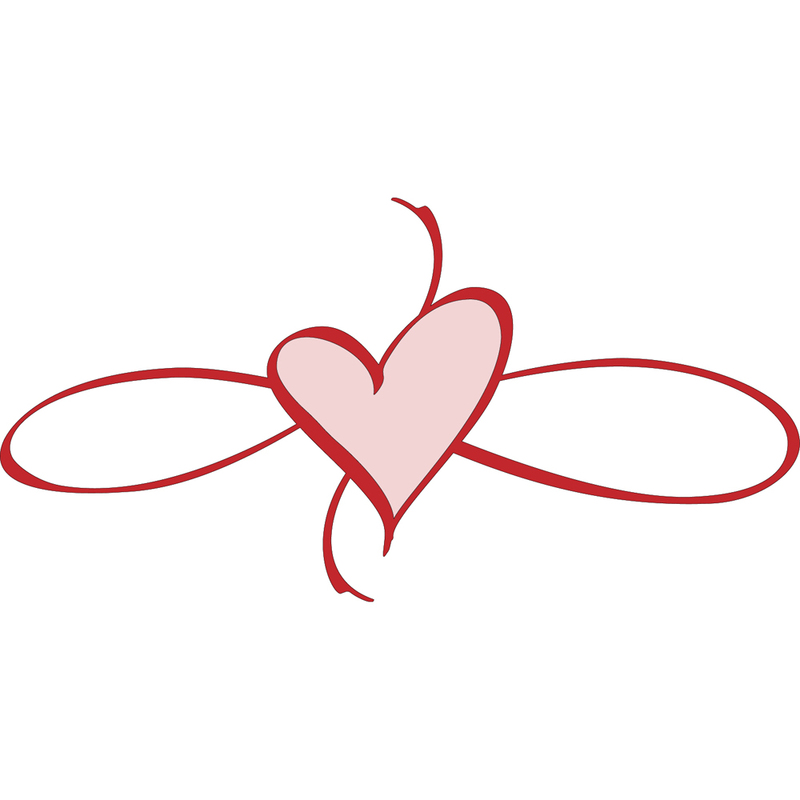 I ended up using this Flourished Heart Motif cutting file for my heart embellishment. The inside of the heart cuts out as a separate piece, so I covered it in ultra-fine glitter and popped it up with dimensional adhesive to make it extra special. 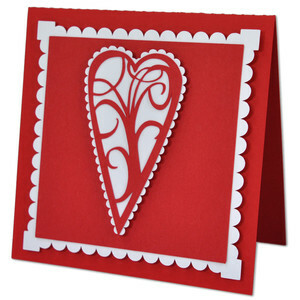 I also used a portion of the Flourished Scalloped Heart Card cutting file. Isn't that white scalloped frame beautiful? I love how you can take your favourite elements from several cutting files and put them together to make something different. And of course, here's the Love die designed by Suzanne Cannon and manufactured by Elizabeth Craft Designs. 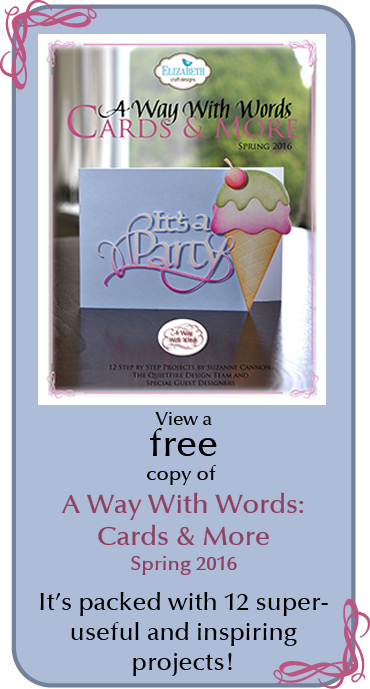 It's available here in the Quietfire Design Store or from Elizabeth Craft Design and cuts beautifully. Perfect for a wedding card. I love the simple elegance of it. I think sometimes simple is better. Keeping it Straight - In Summer!